Standard rules of behavior still apply. Dust off your aircraft and forge a fresh pilot's license (for virtual use only). It's time to get back in the sky with a new event. Civilian and military flying is allowed. 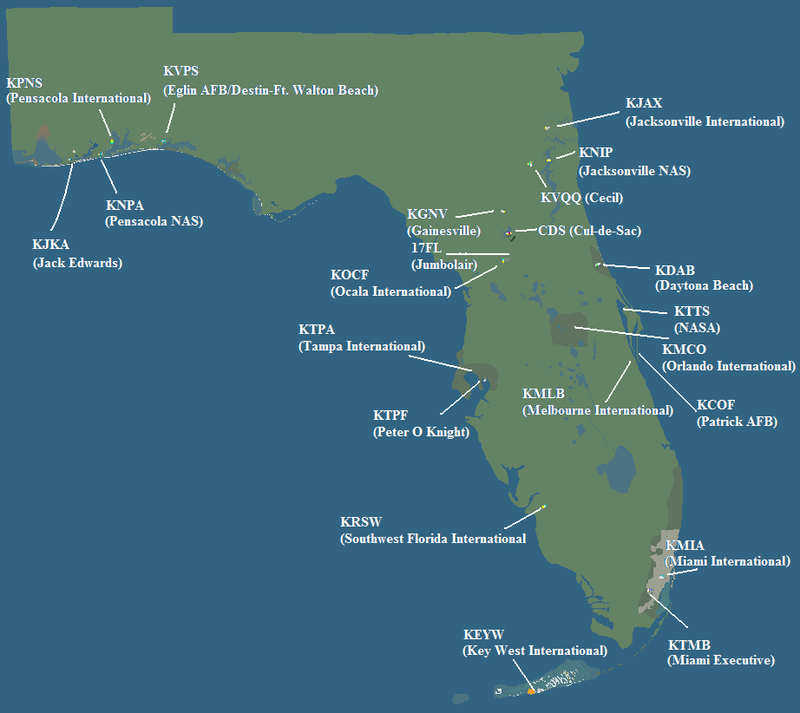 whether you want to dog fight over Destin, take a Cessna to a Cul-de-Sac, land a shuttle at the space center, or visit Southwest Florida International in a Southwest 737, that's fine. No ATC at this event, this event is all about flying however you want. * Text chat through F12 or voice chat through the HQ discord is encouraged. *See the inverted KC-135 above if you don't understand what I'm saying here.